The lift operator in Bansko takes care for the maximum comfort of the skiers and snowboarders with the exclusive 8-seats Gondola cabin lift by Dopplemayer, 6 high speed quads of the latest Doppelmayer models, one 3-seat lift by Poma, 7 drags and 10 baby drags. The total length of the lift equipment in the resort is 25 kilometers. All ski equipment can be used by one chip-card from SkiData. 8.30 am – 4.30 pm / At 4.15 pm is the last lifting of skiers. Hello.. can u plz tell us where in the map is the first gondola you take that you go up to the mountain? where in the city? So i will know which hotel i will book so will be close to gondola lift... Plz send me an image that points the gondola lift or tell me the street so i can google it to find it... thx a lot! I sure hope there will BE SNOW! 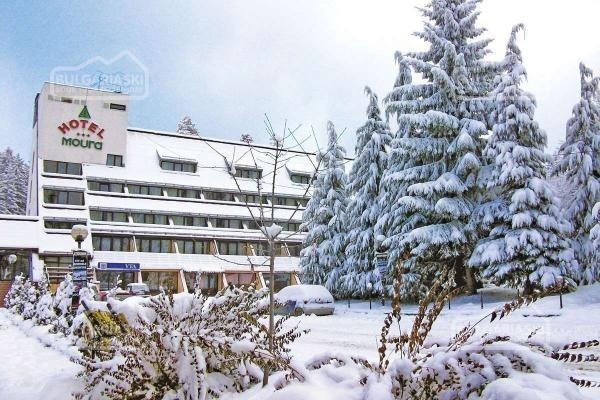 I'm coming to Bansko on the 14th of December... and I'm very worried already. 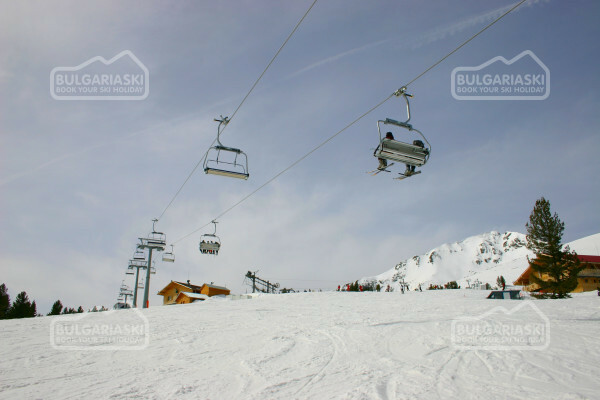 Please, post a comment on Lifts in Bansko.